Thank you for your interest in Modern Retail! 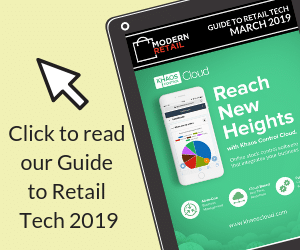 You can view our latest ebook, 50 Retail Hacks for 2019 on the page turner software below. Or, if you’d prefer to download a PDF copy, please click here.